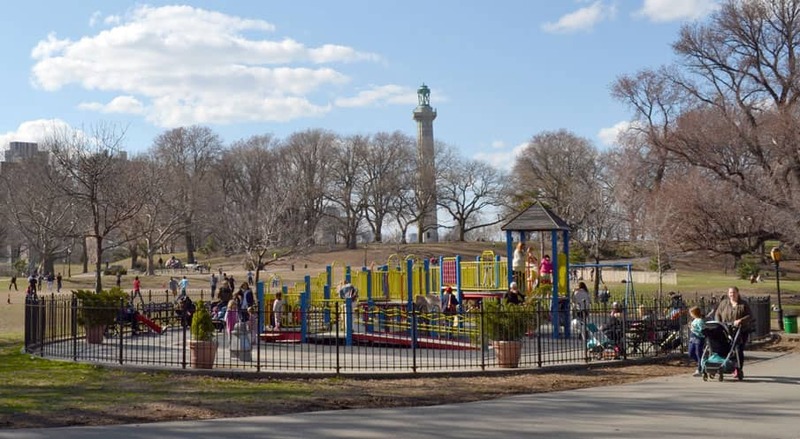 Our property is just steps from Fort Greene Park, perfect for nature lovers, joggers, dog walkers and families with children. Enjoy the park’s farmers’ market and explore the enticing flavors of the area’s popular restaurants. Visit Atlantic Terminal and Barclay Center and marvel at the beautiful Brooklyn Academy of Music with its turn-of-the-century charm. We have washers and dryers on premises, so you don't have to carry a heavy bag of laundry to a laundromat in a mid-January blizzard! There are plenty of small, intimate food stores to chose from. Some, like Greene Grape Provisions specialize in upscale and specialty foods whereas other, like M & H Grocery Store cover the basics and are easier on the wallet. Street parking is free but hard to find. However, you can find commercial parking as close as half a block from our property. The rates are not outrageous. 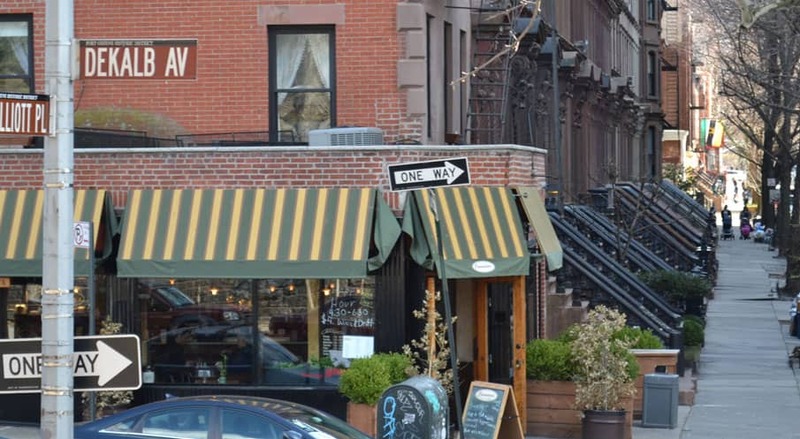 Our property is only four blocks from the 2,3,4,5 and B,Q,R train stations. On the B and Q express trains, you can reach Canal Street,Manhattan in one stop! Other subway lines, such as the A,C,F,G trains can be reached within a 10 minute walk from the house. Several buses come to our neighborhood as well. 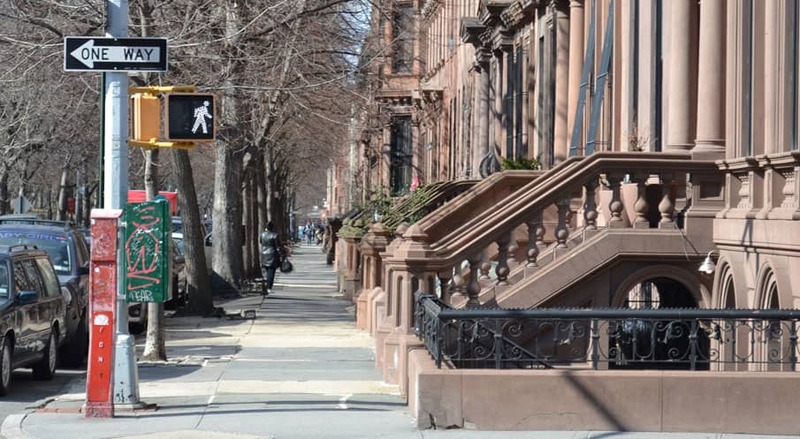 This beautifully renovated brownstone has four floor-through apartments and is close to transportation, shopping and dining in a safe and attractive area. It is near the Brooklyn Academy of Music and Barclay Center at Atlantic Terminal. Plenty of shops, cafes and restaurants are in walking distance. 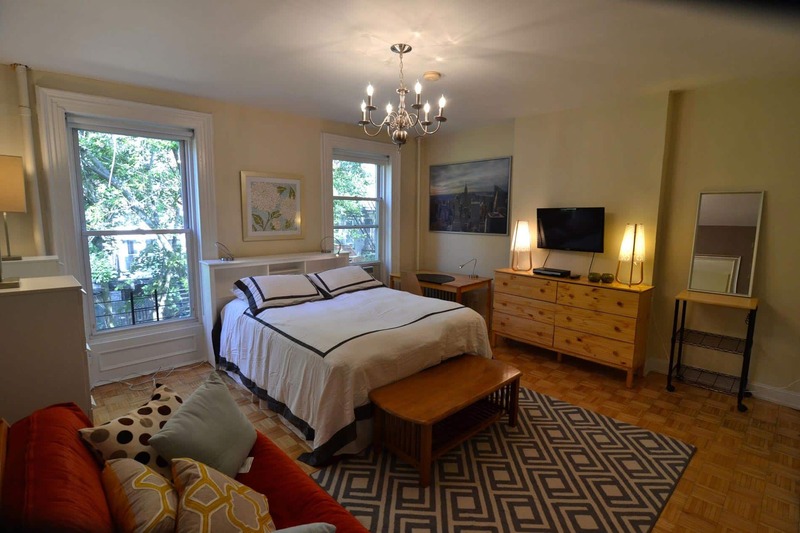 When it comes to extended stay or short term rentals in NYC, this Fort Greene property fits perfectly.